Another classic has been devoured in my quest for more books. This time one of the Bronte sisters fed my addiction. 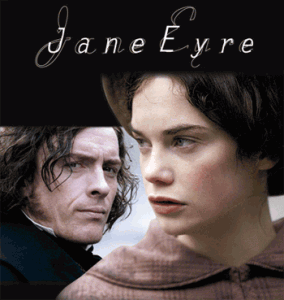 I first saw Jane Eyre only a few months ago and it happened to be the version pictured to the left. Normally I try and read before I watch but teh acting was fantastic. As usual I loved the book more and found it very easy to read considering it was a classic. 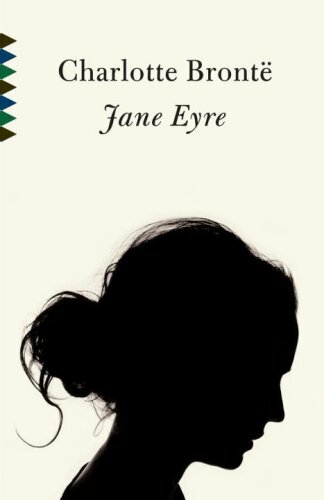 I felt for Jane very easily, loving how she handled being a child and growing up in the school that seemed to double up as an orphanage. The version I saw glossed over this stage in Jane’s life which is a shame as it contained some of my most favourite parts. Her friend was amazing and presented a very interesting viewpoint in life. The part in Mr Rochester’s house was almost identical and I found myself imagining what I’d seen. Jane was calmer and more forgiving than I could have been. I also totally adored the banter between her and Rochester. His continued teasing that she was something other than human and had bewitched him was very funny and had me laughing aloud and reading parts to anyone who’d listen. Finally the book really excelled in making me hate the missionary near the end of the book. I won’t plot spoil but I found myself yelling aloud that he was a manipulative so-and-so and didn’t deserve even an ounce of respect from Jane. He was amazingly described and with Jane’s thoughts and feelings made clear by the author it was very easy to see how he might make her feel but I’m glad she made her way through and ended up in the right place. As all good romances should end. I think this is going to go on my list of all time favourite classics. I loved every page and will definitely have to read it again. Even writing this makes me want to read it again and I’ve only recently finished it.